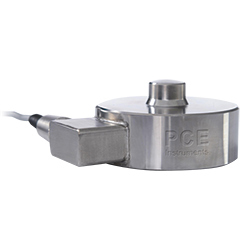 The tensile force gauge PCE-MMT E can be applied in areas of production, quality control and material control. 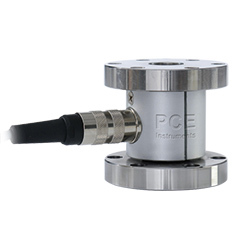 The tensile force gauge features an intelligent processor and works with a software system of the newest generation processing on real-time speed. 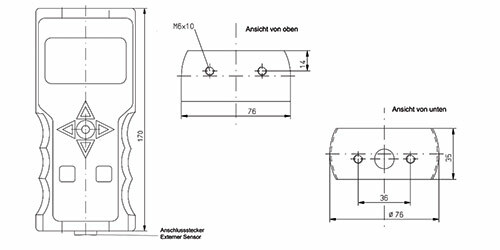 Thus the force gauge for tensile and compressive forces can measure those tensile and compressive forces with its external sensors in order to display them on a 2.8" LCD display with the units N, kg and lb. 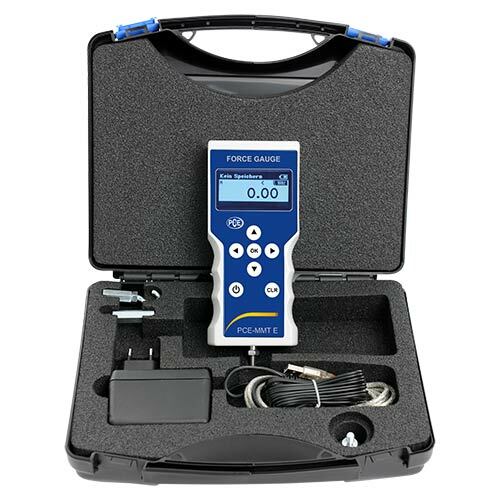 The measuring frequency can be set between 50 and 2000 Hz. Due to the internal data storage the valued data can be saved in a *.csv- file compatible to Excel. 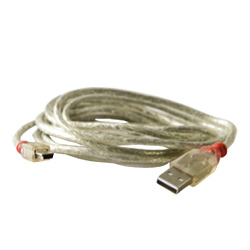 The internal flash drive has a capacity of 128 kb, whilst a 2 GB data memory card is included in delivery. By means of the optionally purchasable software SoftPCE the measurement data can be transferred to a computer for further processing and archiving. 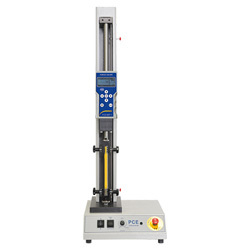 The force gauge for tensile and compressive forces can be mounted by its two M6 bore holes on the top and backside. 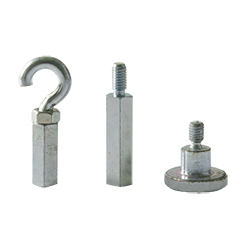 Apart from measuring tensile and compressive forces, the force gauge can also measure the torque. But the required external sensor must be purchased therefore separately. Those sensors can be purchased either with or without an TEDS module. In addition there can be a incremental displacement signal (5 V TTL) adapted. 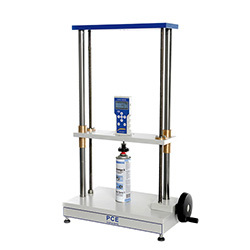 The force gauge for tensile and compressive forces can be also used in combination with the manual testbed PCE-TF2 / PCE-TF 4 or the motorized testbed PCE-TF3 / PCE-TF 5. 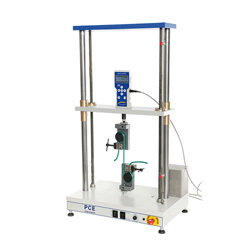 If there are any questions about this Tensile Force Gauge PCE-MMT E please have a look at the technical specification below or call: UK customers +44(0) 23 809 870 30 / US customers +1-410-387-7703. 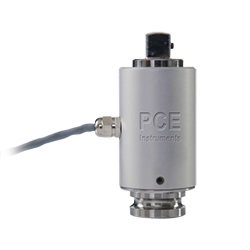 Our technicians and engineers will gladly advise you regarding all force meters and all products in the field of measuring instruments, regulation and control and scales. with grip modules and 2 M6 bore holes for flexible fixation and montage in test bed. 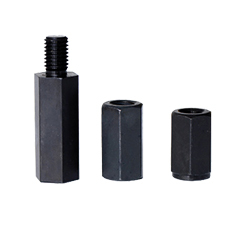 Bore holes on top and back of device. 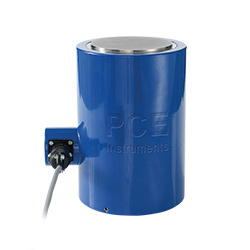 The delivery package of the mobile force meter PCE-MMT E also includes a charging adapter. 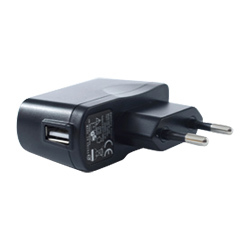 This adapter facilitates an easy recharge of the NiMh batteries. 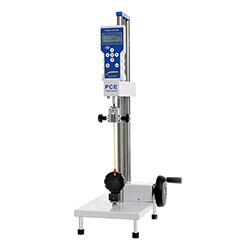 After the batteries are fully charged, the mobile force meter PCE-MMT E can operate for more than 10 hours. 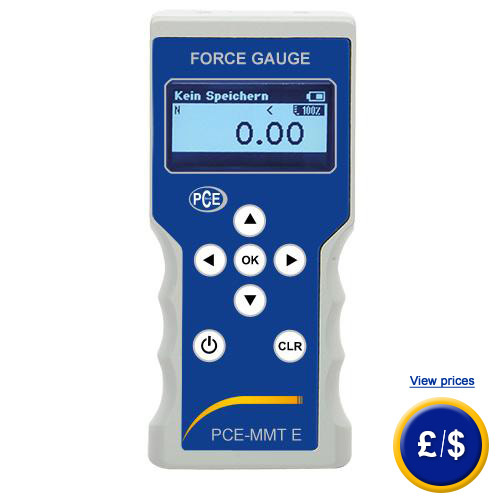 Alternatively the mobile force meter can also run on non-rechargeable batteries. 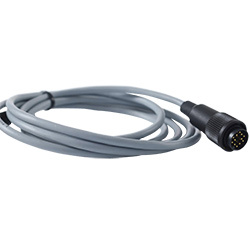 The delivery package also includes a USB data cable to connect the mobile force meter to a computer and transfer the measured data easily to a computer to process these data further and archive them. 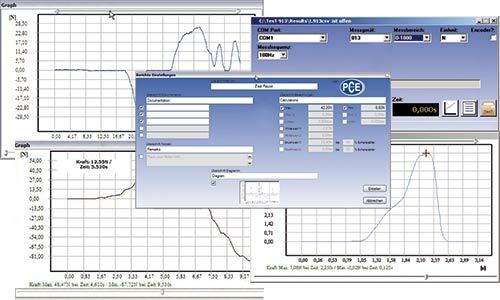 The software SoftPCE facilitates the data analysis. 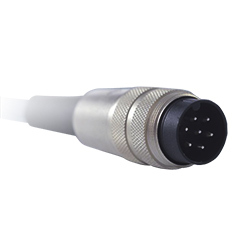 The software also enables a data indication with real-time speed.